Added 2 years ago by eztv (verified). 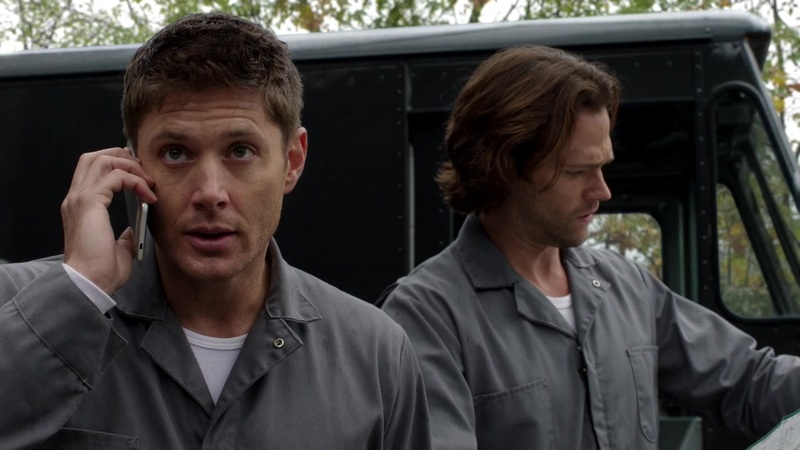 After weeks of imprisonment, Sam and Dean figure out a way to escape the black site prison where they're locked up. 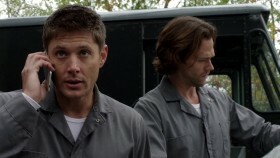 Meanwhile, Castiel and Samantha try to get along without them.